If they make a Bronco Raptor or next gen Escape Raptor, I would cry and mourn the loss of all of my money. Thanks for the laugh Bro! Personally I'd love to get a hold of a nice condition Lada Niva Raptor! Bronco Raptor....dear god...life would be good. 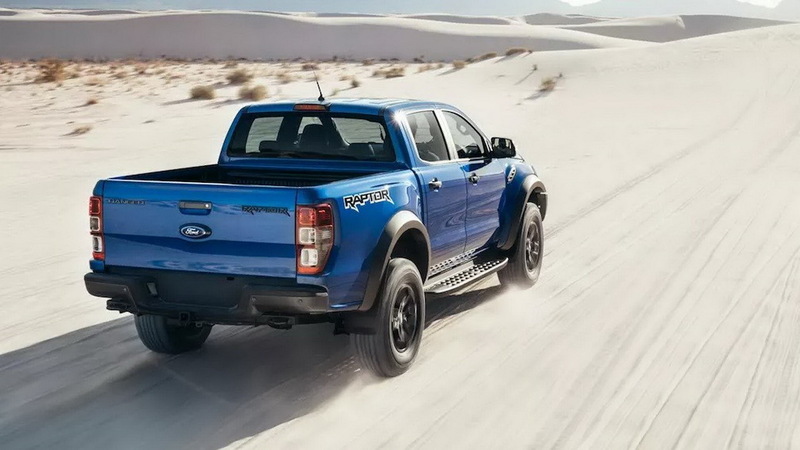 However, a hard decision between the Ranger Raptor and the Bronco Raptor. 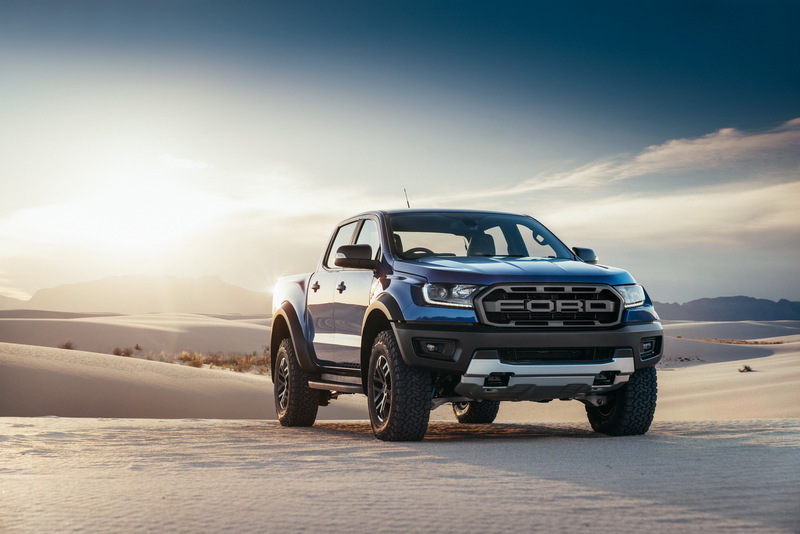 Global Ranger Raptor debut is Feb 7th in Thailand. Does this mean tonight at midnight EST the US embargo will be lifted? 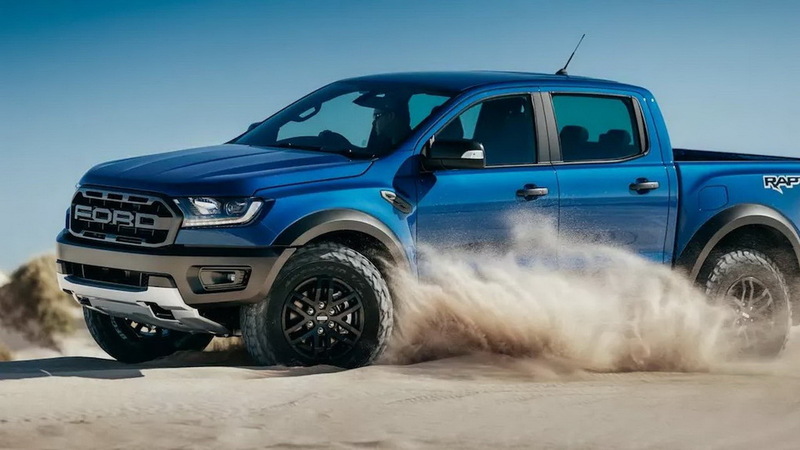 Could the Ranger Raptor be a non-US global product only? With the success of the F150 Raptor in the US, I highly doubt it would be a non-US product only. 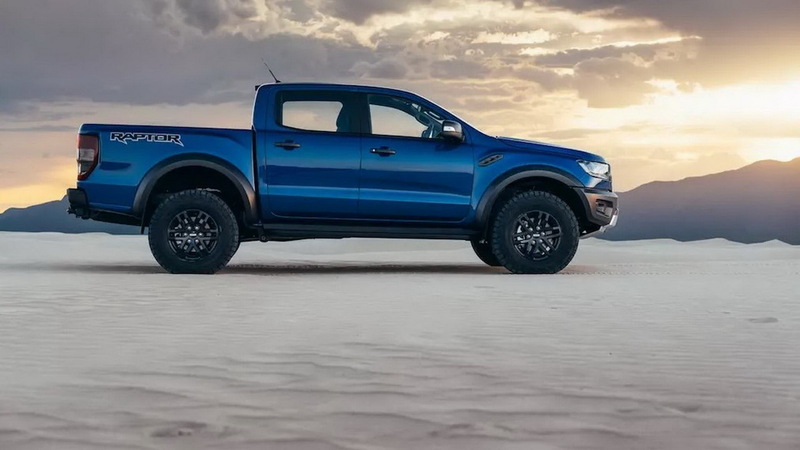 Ford will sell every single Ranger Raptor they make for the US. Pure profit center for them. Last edited by 2b2; 02-07-2018 at 02:49 AM. I don’t think the US will get this, and if they do they won’t go backwards from the 2.7 to a 2.0. There’s quite a backlash on social media due to it only having a 2 litre diesel, and I think that criticism is warranted. For the life of me I can’t understand how Ford missed the opportunity to use the V6 Powerstroke. VW Amarok has a 600Nm diesel that easily outdoes this top of the line’s milk bottle. As a total package though it won’t have many competitors. They would have hit a home run had they used the V6.